Professor Curry: Sanuces Ryu...The Difference! Sanuces Ryu...What is the Difference? 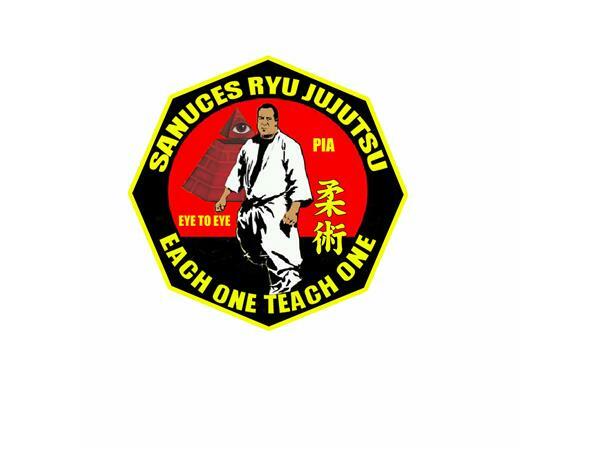 Sanuces is a Unique Martial Art Created by highly Gifted Man, Dr. Moses Powell. Join us tonight for our discussion on this incredible Art Form. Special Guest to include Grand Master Anthony Muhammad and Soke Little John Davis...OUS!